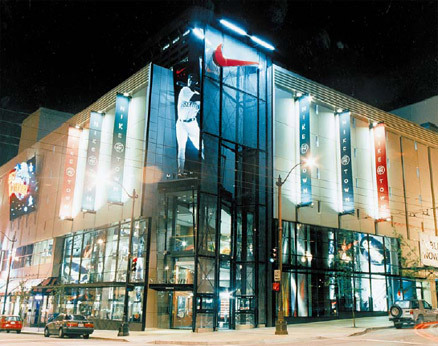 In 1997, TOLD Development Company completed The Meridian in Seattle, Washington. This retail and entertainment project is located on approximately three-fourths of a downtown block and is located at the intersection of Sixth Avenue and Pike Street. This $80 million project helped to spark the renaissance of downtown Seattle retail. The project consists of 120,000 square feet of retail, entertainment and restaurant space, and 800 parking stalls. 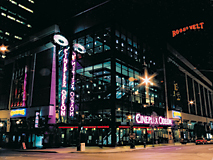 Tenants included Niketown, a 16-screen Cineplex Odeon Theater, the original Sega Gameworks, Planet Hollywood and the original Levi's Store.